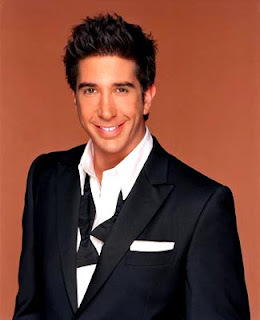 College Relations just announced that actor David Schwimmer will be directing a workshop at Vassar this summer as part of the New York Stage and Film program. The workshop will be August 2-3.
tip! vassar alum pamela cuce '06 quoted in People Mag's feature story on anne hathaway's dramatic breakup this week!